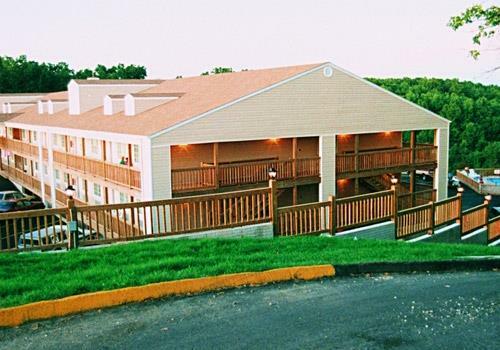 When searching for comfortable and affordable accommodations in the Branson area, look no further than Deer Run Motel. 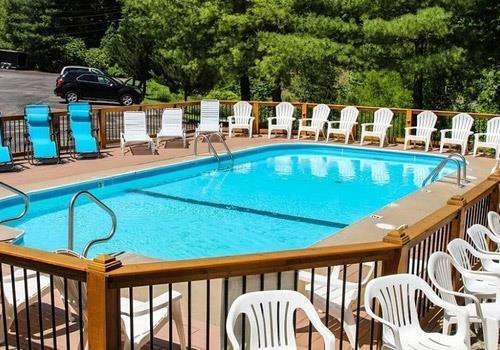 Featuring a 100% smoke-free property, Deer Run Motel offers amenities including a pool, daily hot breakfast, and free WiFi. Guestrooms include refrigerators, microwaves, in-room coffee, and a television for your convenience and entertainment. Stay connected with the free WiFi available. Free shuttle to Silver Dollar City offered. 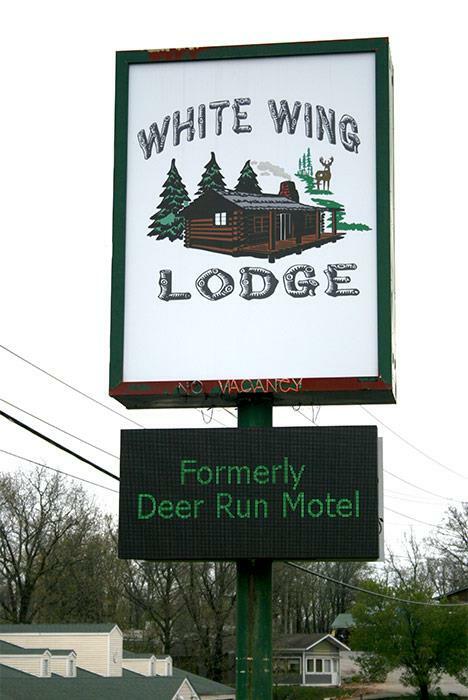 White Wing Lodge (Formerly Deer Run Motel) is a serene, family-owned motel located within minutes from Silver Dollar City. We are equipped with 88 rooms, as well as a continental breakfast, and two conference rooms. Our outdoor pool is located at the back of the building and is open seasonally. 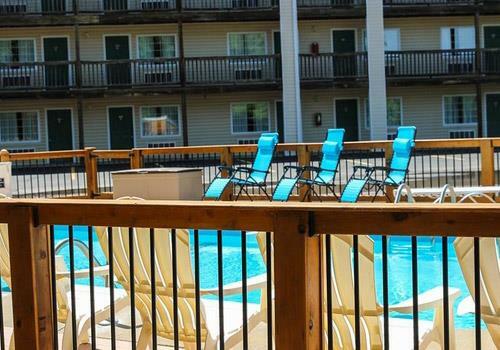 The pool offers a newly remodeled deck and pergola. 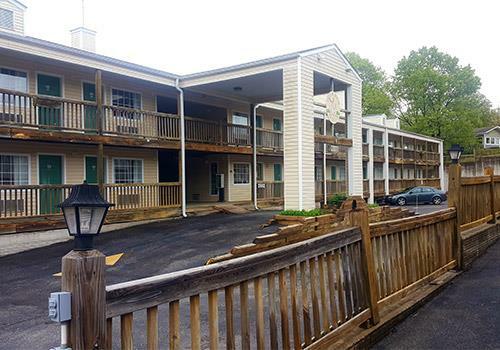 Being as we are the closest motel to Silver Dollar City, you are able to walk to the park or use our free shuttle that will pick you up from the motel, and drop you off when you are ready to come back. 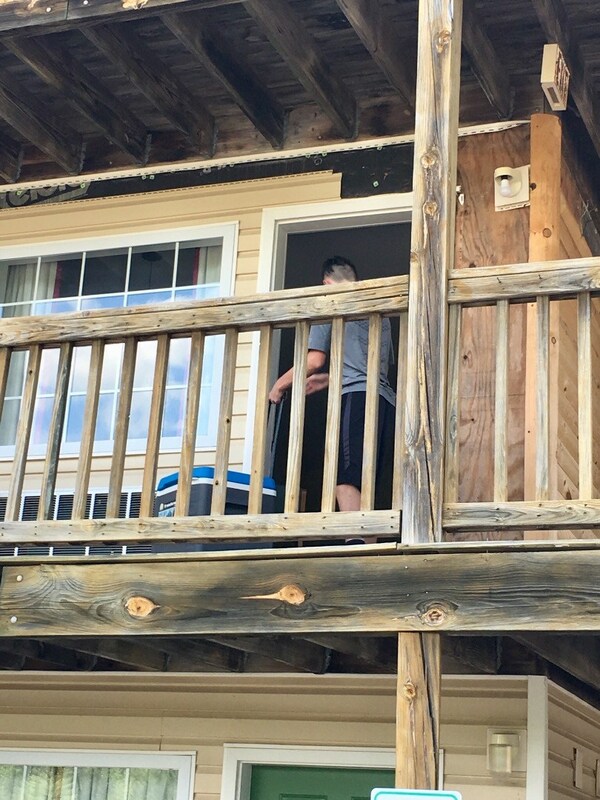 Guests may also enjoy our free WiFi, microwaves, and a fridge in each room. No. 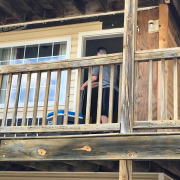 Deer Run Motel only offers non-smoking rooms. Guests are not permitted to smoke on hotel property. Smoking is allowed in designated outdoor areas. Does the hotel offer a shuttle to area attractions? The hotel offers a complimentary shuttle to Silver Dollar City for hotel guests. With the exception of documented service animals, pets are not allowed on hotel grounds. Will my room have an in-room safe? No. In-room safes are not offered. No. Rooms do not have the capacity for extra beds. 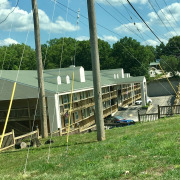 Deer Run Motel has 88 rooms on 3 floors. What parking options are offered for guests?